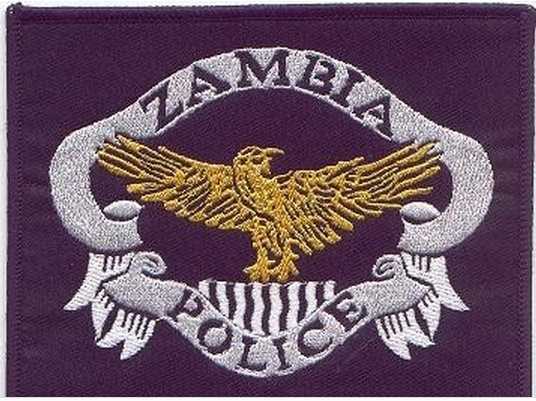 Criminals have broken into the Chiptata Catholic Diocese office, stealing K53,400 in total. The break in is said to have happened between 01:00 and 02:00 hours this morning. The thieves are said to have also attempted to break into 11 other office doors. Police are asking any witnesses or members of the public with information about the break in to come forward.